Rituals at London Stansted Airport aims to help shoppers turn daily routines into stolen moments of natural bliss. 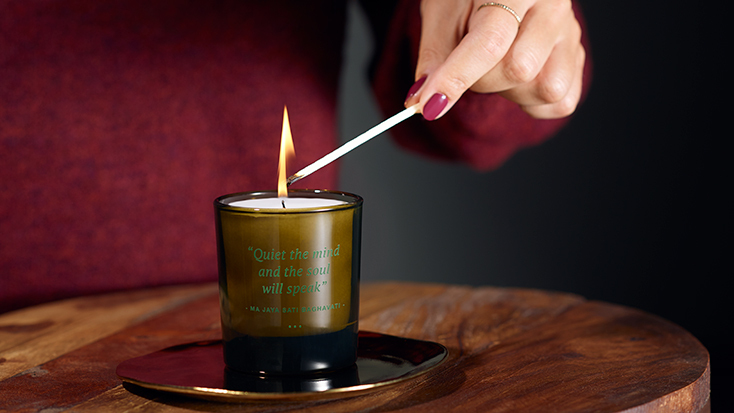 Receive a The Ritual of Dao mini meditation candle with the spend of £45 or more. Rituals offers a personalised service where you leave with a purchase that suits your specific needs. Whether that be in the form of a special gift for a loved one, a personal indulgence in the soothing comforts of its various health and beauty products, or large-scale orders if putting together a seasonal gift for your staff members.